I’ve written a screenplay and I am struggling to define the theme. I thought I had understood what the theme/premise was, but on sending it to someone they disagreed. I was wondering if you could offer any advice? If we look up ‘theme’ in the dictionary, you’ll see key words from the definition in the graphic above: ‘subject‘, ‘topic’, ‘idea‘, ‘recurs’ and ‘pervade‘. In layman’s terms then, theme is what your story is ‘REALLY ABOUT’ at foundation level. I love this notion, because I’ve been surprised my writing too many times to think theme is not an organic process. Even when I’ve set out to write *specifically about* a particular topic – even on this blog sometimes! – I’ve frequently ended up writing about something else. So, theme might be something a writer feels s/he starts with; alternatively, s/he may feel it’s discovered in the course of the actual writing of the piece. It’s highly personal. We can see this in action too with the wildly differing interpretations of novels and films. 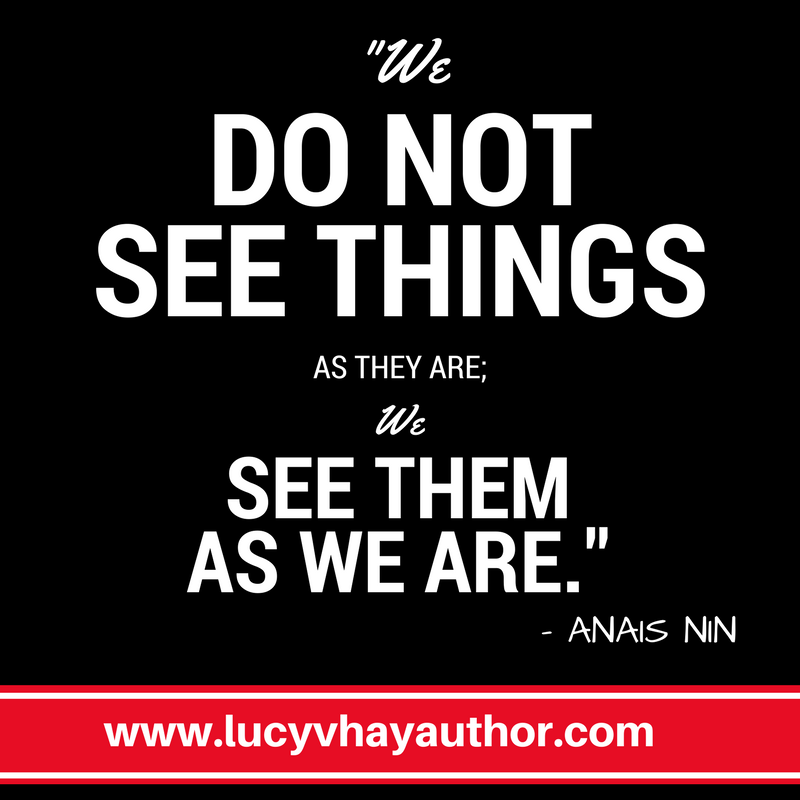 Because every reader or viewer’s personal worldview and set of lived experiences is different, they will ‘see’ stories in different ways. Some of these interpretations may be really interesting or outlandish; others they might seem totally wrong. Whatever the case, they are still ‘right’ – that’s how they see the story, for good or ill. So I’m not surprised Robert has had someone ‘disagree’ with him, regarding what his screenplay is ‘really’ about. … OR it could mean Robert’s meaning is totally misfiring. … OR it could mean the feedback-giver has an agenda of their own, ie. it’s not the story s/he WISHES it was. Only Robert can know. Comparing notes from many sources, including consultations with consultants and script editors like B2W, can really help. I’m also a big believer in gut instinct – writers should never go against theirs, especially when it comes to theme. Good luck! Got a question for B2W? 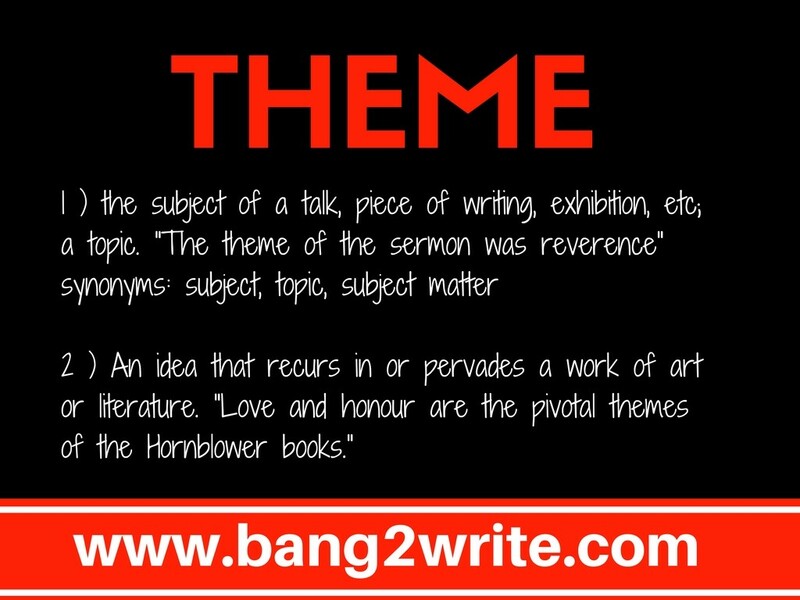 Tweet me with it as @Bang2write, or write it on the wall at the Bang2writers FB group. Alternatively, you can email me (though do note I’m always slower with email).